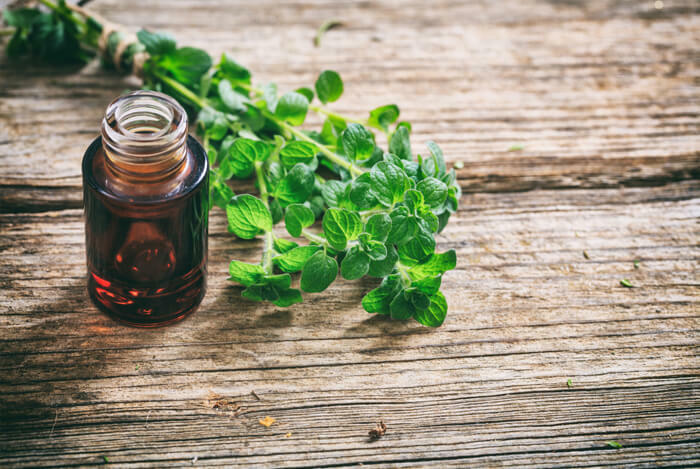 With so many herbs to choose from, it can be downright intimidating to find the right ones that not only taste great, but also provide nutrition for your body. There’s really no single herb that’s going to make you healthy, but if you aren’t sure where to start, these are some great options. We’ll even go over a few pointers on how to incorporate them into your already healthy diet. This is the perfect starter herb since it’s low-calorie, packed with flavor, and super easy to use. On top of that, cilantro has is a good source of minerals like calcium, iron, magnesium, and potassium to support. Now, because cilantro is considered a tender herb, you’ll want to store it in its whole form to maximize its flavor. This means you just need to separate the leaves from the stem and you’re good to go. You can lightly chop the leaves with a sharp knife or you can use your hands to loosely break them apart. Once you chop your cilantro, add the fresh leaves directly to your dishes as a raw herb or toss them in right before you finish cooking. 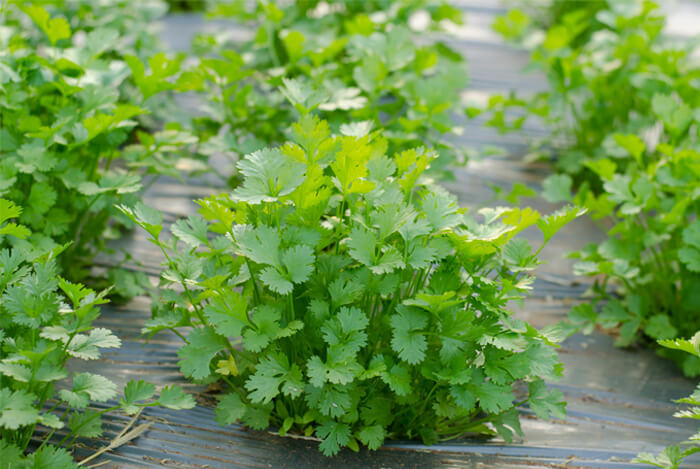 Cilantro also compliments lime nicely making it an excellent addition to fresh guacamole or salsa, Mahi tacos, fish dishes, fresh salads, and even homemade veggie dips. 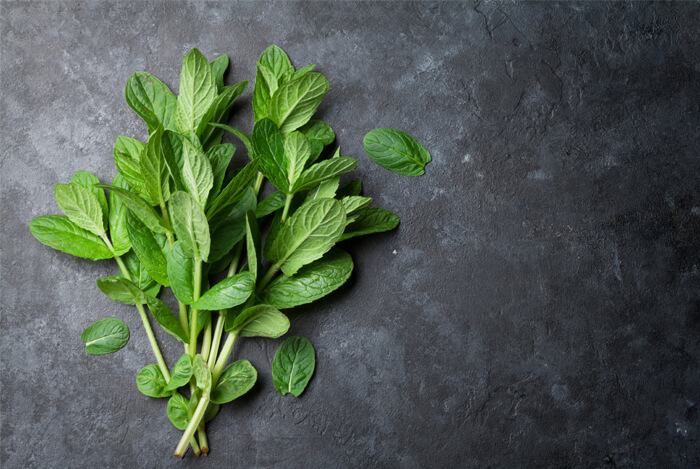 Mint is another easy-to-use tender herb that will fit in perfectly with your healthy diet—and I’m talking about doing more than just adding it to your Mojitos! Adding mint to your meals is just as easy as incorporating cilantro. You can use whole leaves by boiling some water and creating a fresh mint tea or you can add the leaves directly to your protein shakes to mix things up. Oregano actually works well in a variety of foods. Since you can use it in its fresh or dried form, there are tons of options to fit your cooking repertoire. Sprinkle oregano over chicken or add it to your burgers for an unexpected, yet delightful seasoning, as Emma Christensen points out on the Kitchn. Christensen also teaches her readers how to use oregano as a pesto—talk about a clever, nutritious twist on a classic! Now that you have a better understanding of these incredible herbs, plus a few tips on how to incorporate them into your diet, you’ll be able to add lots of healthy antioxidants and powerful nutrients to your meals for almost zero calories. What’s your take on these healthy herbs? Have anything else you’d like to share? Let me know in the comments below!